Experience Barre… it may look like ballet but it’s not. 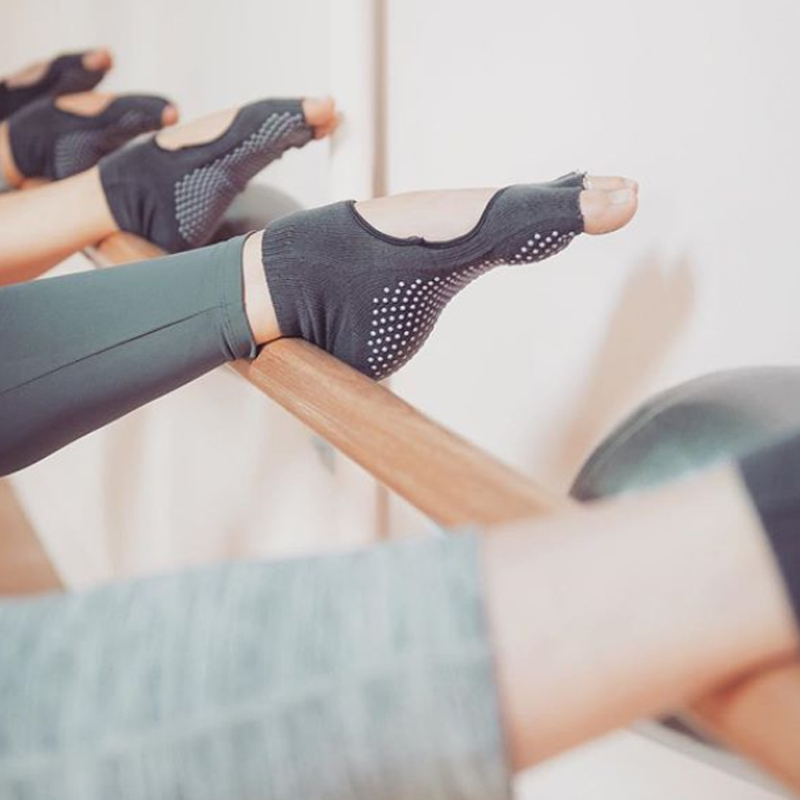 Barre classes mix the elements of Pilates, Ballet, and Yoga. In each energizing and targeted workout, you’ll use the barre and exercise equipment such as mini-balls and small hand weights to sculpt, slim and stretch your entire body.